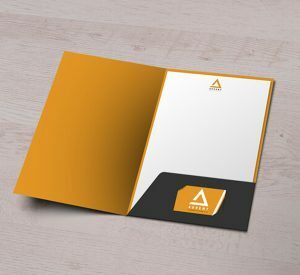 Whether you’re after the simplicity of Interlocking folders that offer a slick spot for your business card; or the sturdiness of a Glued folder, both can be snapped up in either A4 or A5. Printed on quality Silk card with an option for Matt or Gloss lamination . 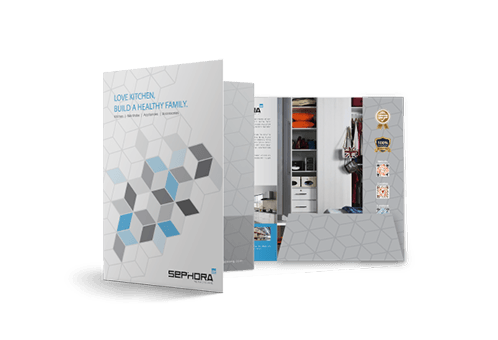 Showcase your brand with A4 and A5 Glued Presentation Folders. Printed on 350gsm Silk stock with lots of space for your documents and business card, they’re great for taking to events, meetings and presentations. 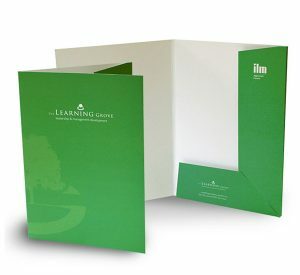 Show your audience what you’re made of with these smart-looking Interlocking Presentation Folders. Pop in your documents and take them to meetings to make a well-organised, professional impact.